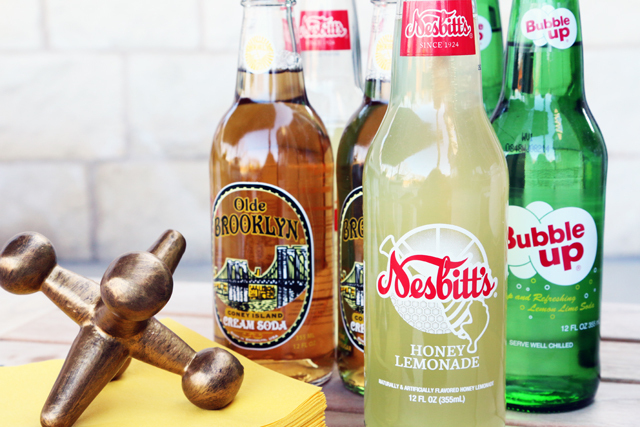 This magical thing happened when the kids turned 5, 6, and 8. We discovered family game night. I know that we didn’t invent this fun and wholesome way for a family to set aside their gadgets and enjoy some laughs (tears) and fun (tears) but we are the newest fans. Seriously though, are everyone’s kids sore losers? They are so intense when it comes to a friendly board game! 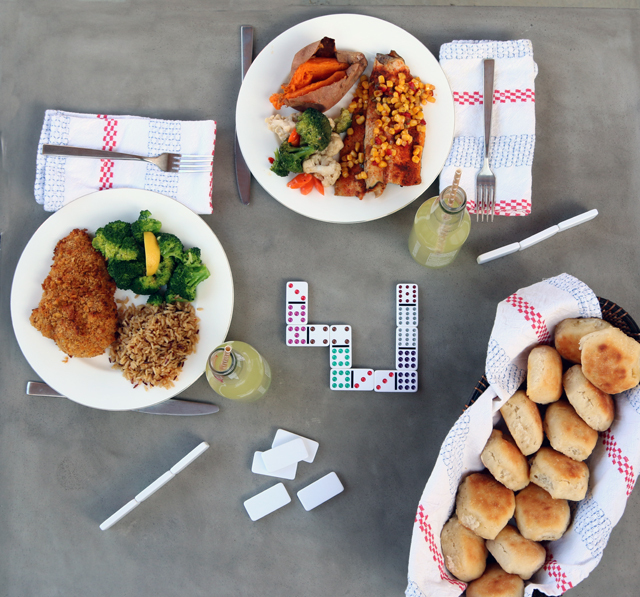 Regardless, we all love having a nice dinner together at home with some of our favorite games. 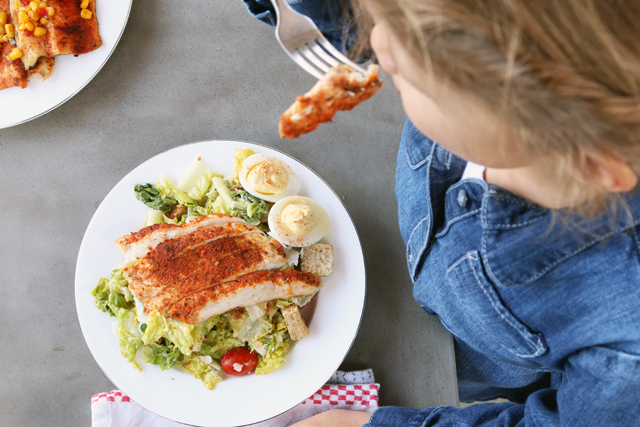 My secret, and probably the only reason we have time to do an impromptu night of fun, is occasionally grabbing a meal to-go on our way home from our daily after school routine of activities and sports. What is better than walking in the door and having a meal ready to set out for my favorite people? Nothing, that’s what. The best part is that I recently learned that this meal doesn’t have to cost 1.4 million dollars, and it doesn’t have to be junkie fast food. It can be lean meats and veggies and grains like I would prepare myself, from the sponsor of our game night, Cracker Barrel and their Wholesome Fixin’s menu. We also wrote about how you can make healthier comfort food at home, right here. 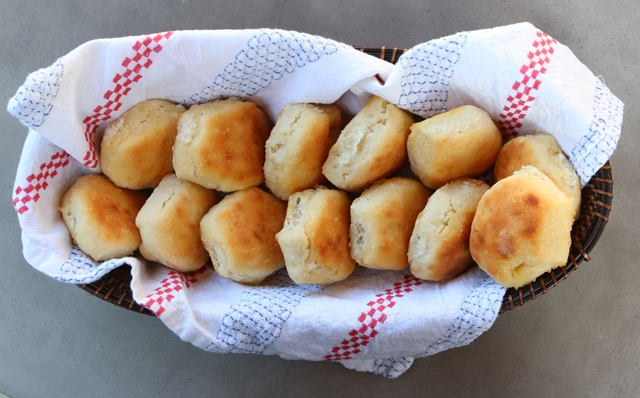 Read on for our easy low-stress family game night tips and our 10 favorite games, and also photos of scrumptious, made from scratch Buttermilk Biscuits. And photos of this goofball. 1. 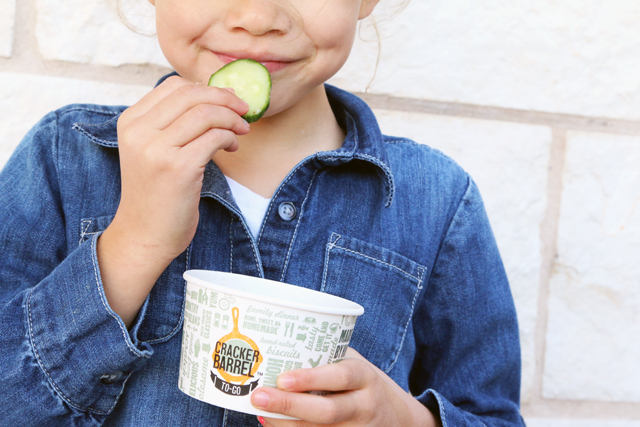 Start with a satisfied tummy. 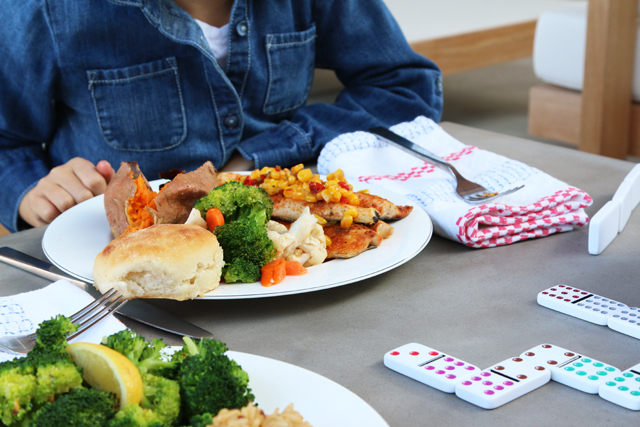 If you hadn’t guessed, a good meal to kick off game night is key. 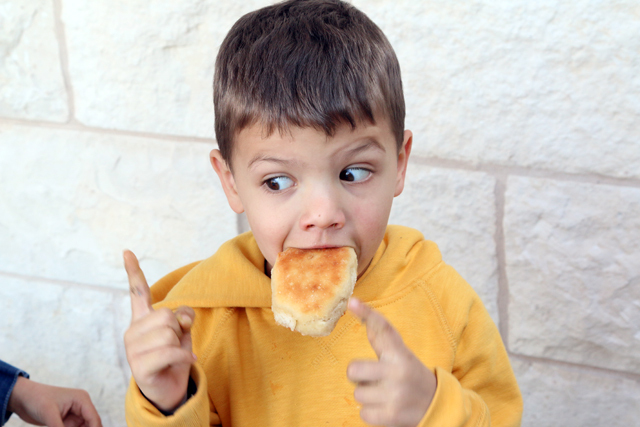 An empty belly makes my kids HANGRY. 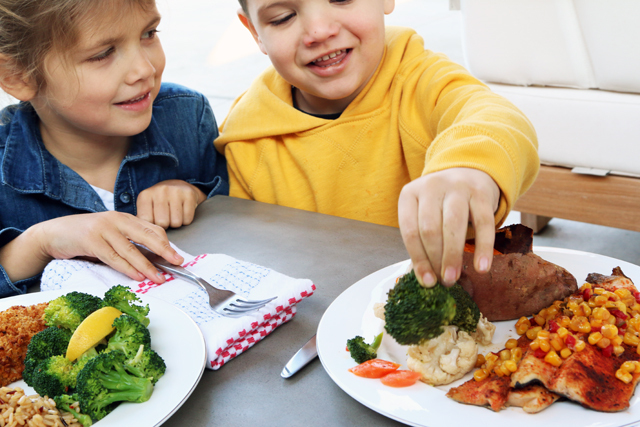 Fueling up on a good meal like Quinn’s favorite, Southern Grilled Trout with a sweet potato, puts them in a happy mood, ready to take on any challenge. 2. Take good care of your games. There is no greater game night bummer than pulling out a favorite game only to find a key piece missing. Board games are off-limits unless the game is being played and when we are done, it gets put away. 3. Appeal to all ages. 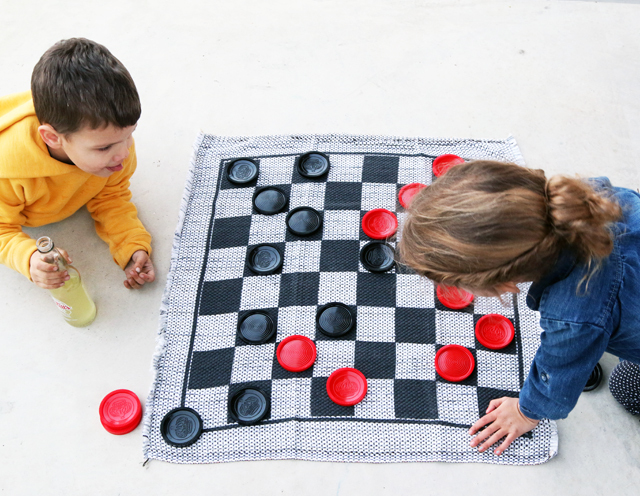 We start with a game that appeals to our youngest player like this 3-in-1 Jumbo Checkers. This way he gets to participate and once he loses interest, we can move on to something that’s for older ages. 4. Bring a friend. 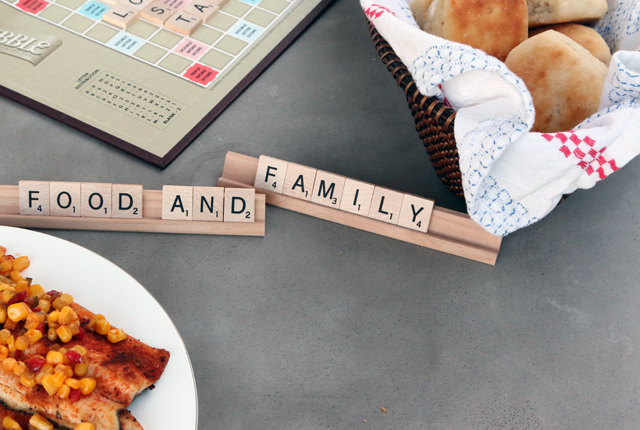 While we love just having our own family, our most successful game nights happen when the kids bring a friend. Playing with/against someone on their own level is a rewarding challenge and it helps keep emotions in check. Sometimes. 5. Easy dessert. Craving a healthy treat? Fruit or a Fresh Fruit N’ Yogurt Parfait from the Wholesome Fixin’s menu makes a sweet and satisfying finish to the meal. 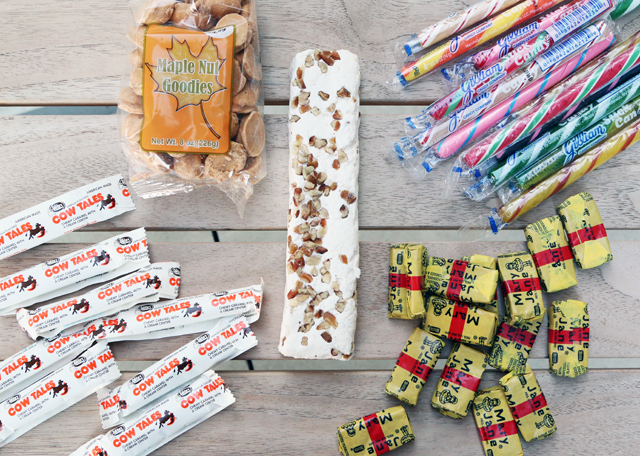 If your sweet tooth is craving something “stronger,” pick up some nostalgic candy from Cracker Barrel’s impressive collection of classic treats. 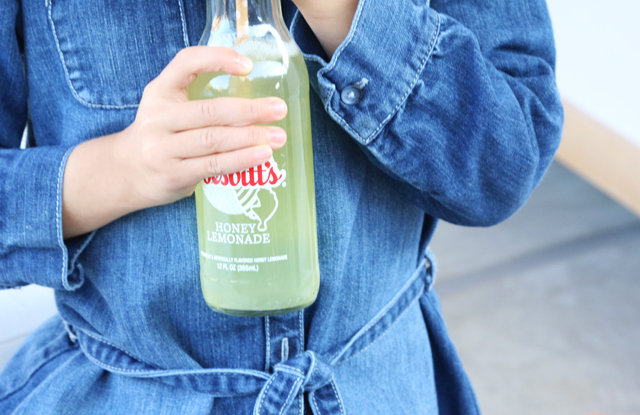 It’s fun to introduce the little ones to candy and soft drinks (without mystery ingredients) that you haven’t had since you were a kid! 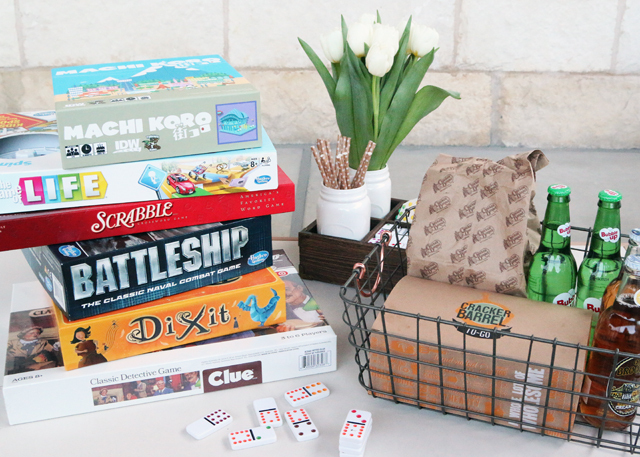 Since both Jaime and I love playing games with the kids, and love trying to find new fun games to share with y’all, here are ten of our new favorites for your consideration. 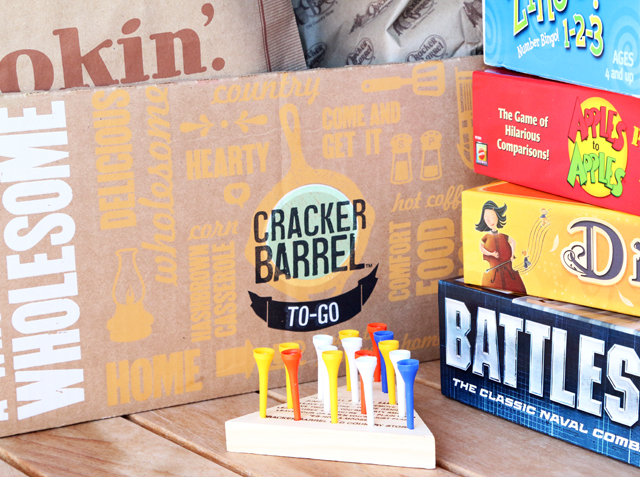 Best Puzzle Game: If you have been to a Cracker Barrel, you have met the maddening Peg Game featured on every dining table. It’s not only a fun/torturous way to wait for your food at the restaurant, you can grab one for only $3.99 to bring home. We are addicted! Best Updated Classic: Reviews among board game aficionados are mixed on the redo of The Game of Life but both Scarlet and Clare (having never played the original) are completely smitten. 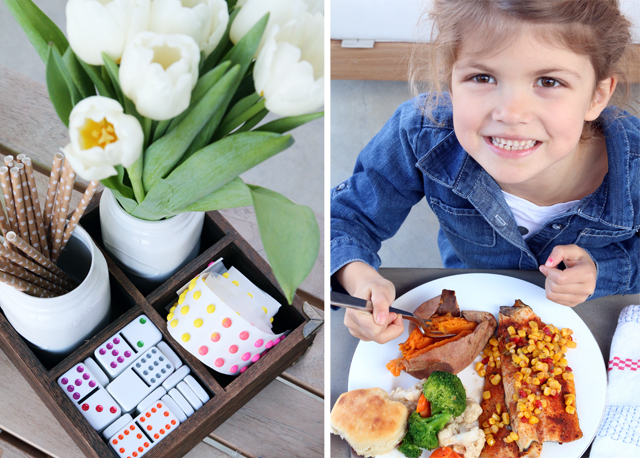 It’s a “roll and move” game for those who have graduated from Chutes and Ladders. Best Travel Game: We had never heard of Bellz when we received it as a Christmas gift but apparently it was the 2015 Best Gift Game of the Year. We would have to agree. 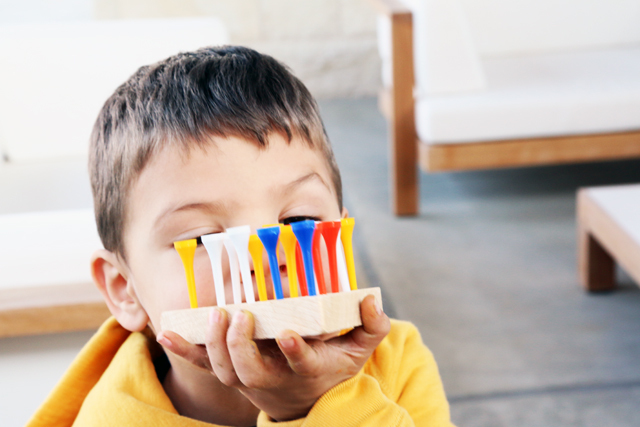 It comes in a fabric zipper pouch for fast and easy setup and pickup and it is fun for all ages, 4 and up. Best Game For All Ages: I picked Tenzi up as an airport gift and we have never looked back. We play this once a week and are constantly picking up a set for a friends birthday or as a hostess gift. There are many variations on how to play, most of which we find in this book, so you will never get bored. Best Card Game: Sleeping Queens is a card game that packs up small for travel and encourages using math and strategy skills. Inspired by a fantasy world of queens and kings and dragons and potions, the illustrations are beautiful and whimsical. This game is challenging for both children and adults. We discovered it at our cousins house and it has been a regular request ever since. 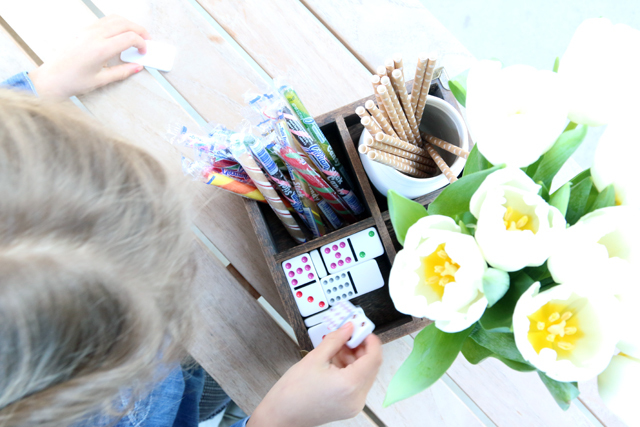 Best Educational Game: The Zingo family of games has been great for improving (and speeding up) our math, reading, counting, time-telling and even Spanish skills. They have a lot of fun dropping mad knowledge on each other. Nerd power! Best Imagination Game: Dixit is our newest addition to our game closet. It features beautiful illustrations designed to bring out your most creative storytelling side. Not only do you need to have a good imagination but you need to know your opponents well enough to guess which illustration matches their creative clue. Best Game Based on a Toy: Shopkins Supermarket Scramble I know, Shopkins, right? My 6 year old loves them and this simply spin-and-move game delights her. It’s a low-stress, fun game. Her favorite part? Even though it comes with 4, you can pick any Shopkin you own to be your “piece.” Finally a use for them! Best Guessing Game: Headbandz simplifies and reverses the game of charades. It’s all about guessing what card you have plastered to your own head. It’s hilarious and silly and fun. 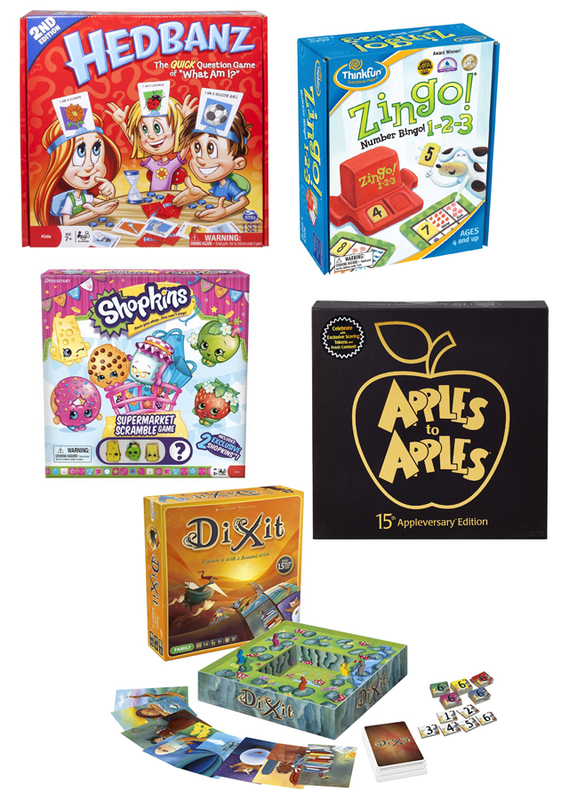 Best Outrageous Family Game: If you are a fan of board games and card games, no doubt you have played Apples to Apples. It continues to be our favorite. Well, except for my husband who can’t accept a world where opinion ranks higher than fact. He is still lamenting that one of the girls said the ocean is fancier than the Eiffel tower. He is outraged. Maybe that’s why it’s my favorite. Have a favorite game that you think we are missing? Please let us know. We are always on the look out for the next great way to let our kids know we are still a little smarter then them. Thank you Cracker Barrel for sponsoring our game night and for the yummy Wholesome Fixin’s. If you are ever in the DFW area, don’t hesitate to stop into the Denton or Fort Worth Cracker Barrel location. They will fix you up with a delicious meal and they are just the nicest. Trust me, you will leave with a smile on your face. Love it! Game night is so fun. I love the games at Cracker Barrel. 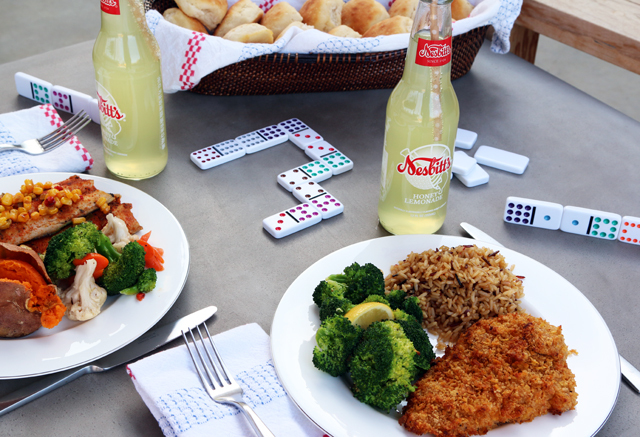 Take out on game night is a game changer, ha! You forgot to mention the most important thing. Minimal clean-up!!! 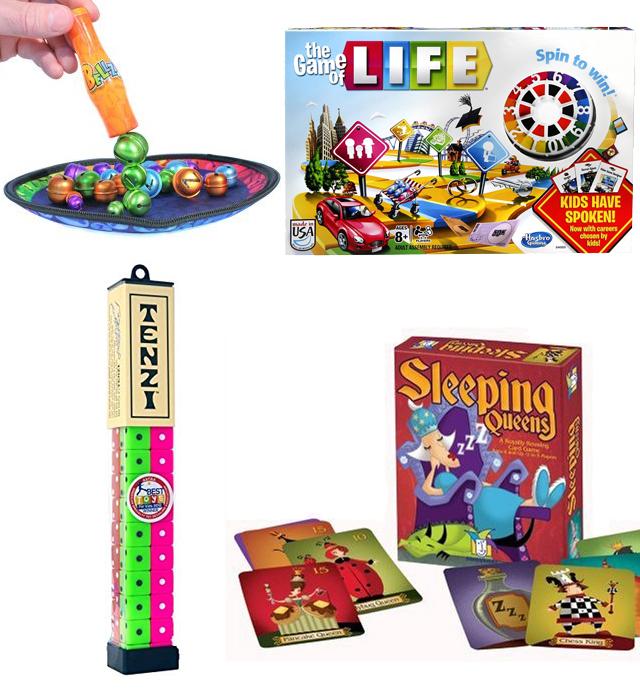 We love game night, thanks for the new game reco’s. I’ve never heard of tenzi or dixit. I have to go to Cracker Barrel in RI now!